Award winning pianist Hiromi Uehara was mentored by jazz greats Chick Corea and Ahmad Jamal, among others. She's won about every major jazz award in Japan, and hit #1 on the US Billboard Jazz Album chart last year. Beyond jazz, Hiromi brings her own style to The Blue Note Waikiki. Award winning pianist Hiromi Uehara has been playing since age six. A chance meeting in Tokyo with jazz legend Chick Corea set her on a trajectory that took her to number one on the Billboard Jazz Album chart last year. HPR’s Noe Tanigawa reports Hiromi will be at the Blue Note Waikiki this week, performing her unique combination of jazz, pop and classical music from that album, Spark. Hiromi sets the stage for her live performances in Honolulu. Hiromi performs with her trio through Saturday, 3/18, 2017 at the Blue Note Waikīkī. Pianist Hiromi says when emotions are moved, things can happen. Her album, Spark, is an energized soundtrack to where a spark can lead. “Music purifies every emotion. When it’s filtered through music, every emotion kind of gets reworded, including negative feelings. There’s no one who wants to go through sad events but people listen to sad songs. 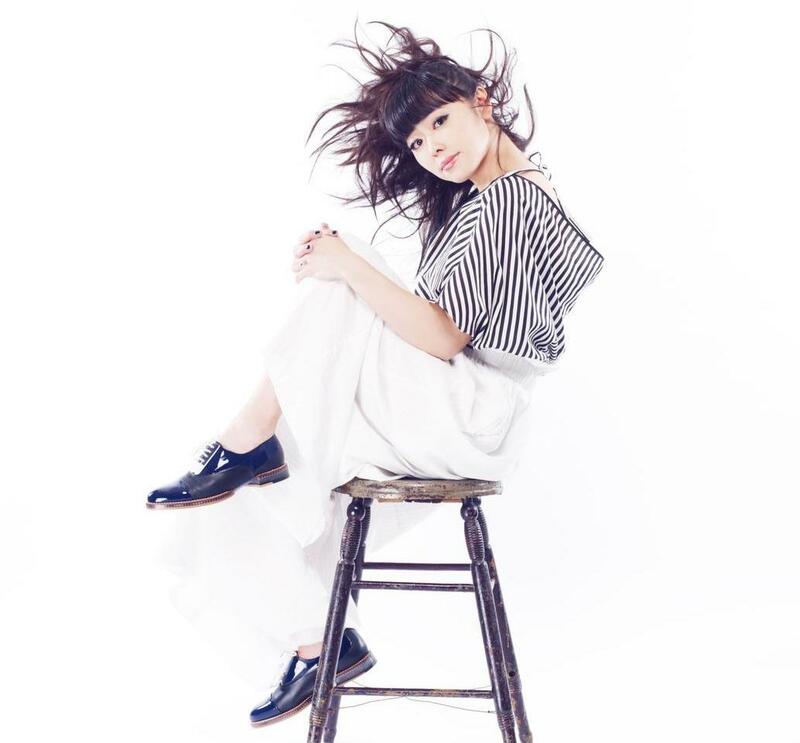 Hiromi mixes jazz, pop and classical genres, her trio project features a jazzy bassist and a rock drummer. This time of year, you can feel Honolulu’s major roadways clogging up from late afternoon. 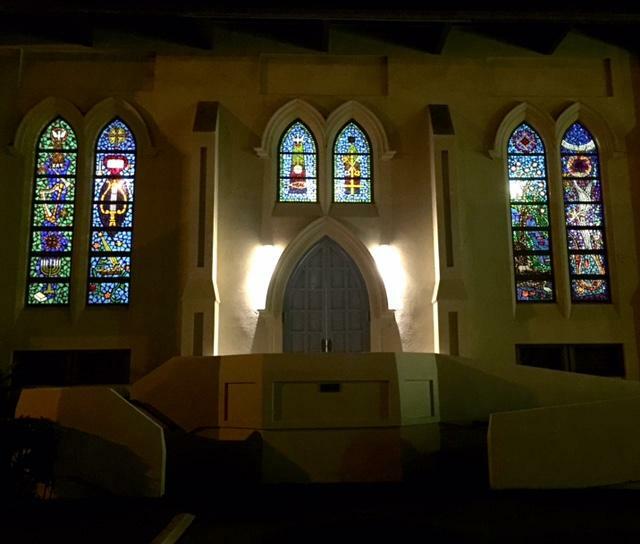 As the pau hana traffic mounts today, a few dozen people will head to an oasis of calm at St. Peter’s Episcopal Church on Queen Emma street downtown. HPR’s Noe Tanigawa reports on Jazz Vespers that happen every Thursday at St. Peter’s, starting at 6 in the evening. It's 9:30 on a Thursday night and Chinese and foreign jazz fans descend on the JZ Club in Shanghai's former French Concession. Glasses clink and the splashing sound of cymbals ripple through a cabaret setting bathed in soft red light. 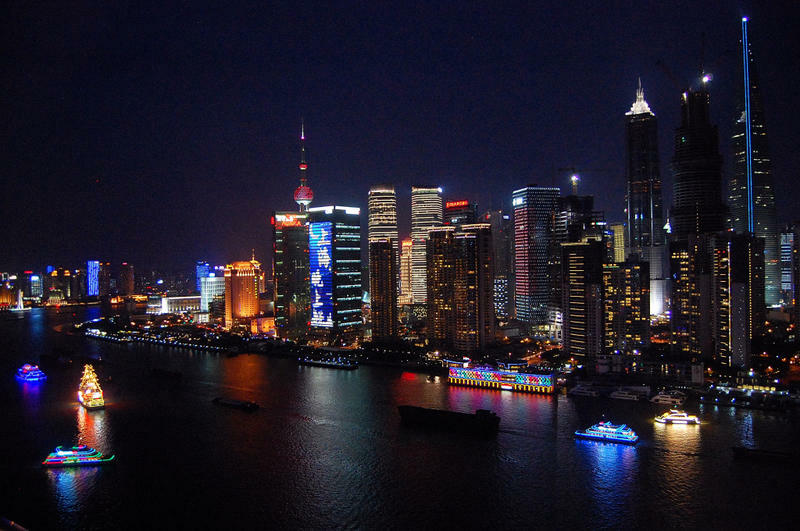 Andrew Field, an American historian, says clubs like JZ represent a return to Shanghai's cosmopolitan past. 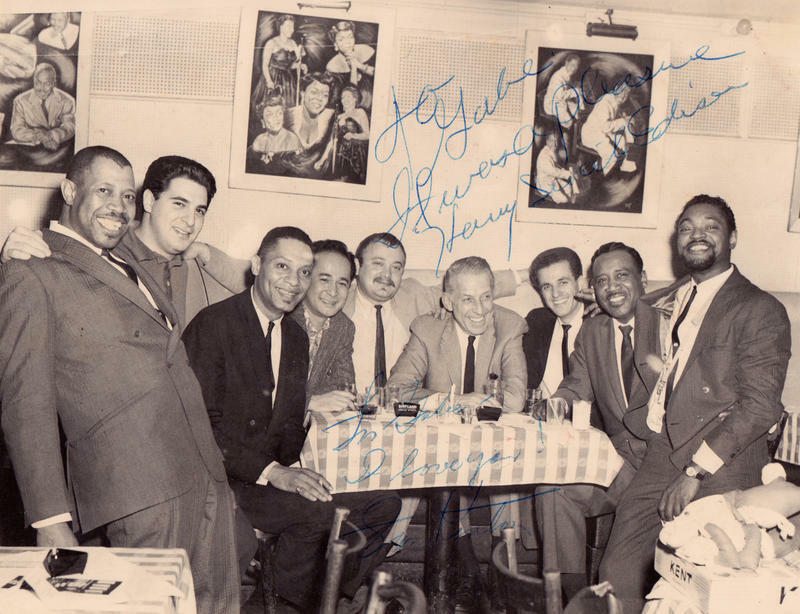 Saxophonist Gabe Baltazar got his big break after Stan Kenton heard him playing in a college band and invited him to join his Orchestra in 1960. "One of my biggest highlights in Stan's band was being featured on a beautiful standard tune called 'Stairway to the Stars,'" the 83-year-old Baltazar says. "He liked that tune, and he thought it would be my signature song. And throughout my career, four years with the band, I was featured on that and it was just great."